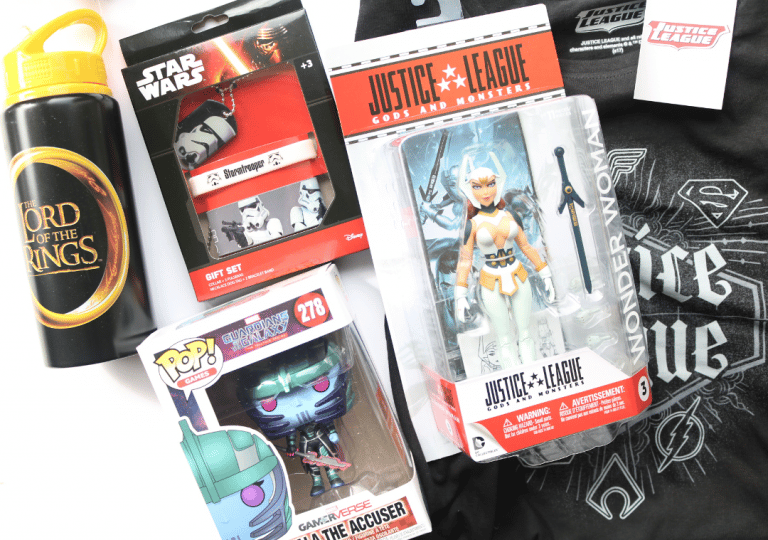 Geek box fans have been eagerly awaiting this month’s ZBOX which is one of the most subscribed-to geek boxes here in the UK. I’m sure there are going to be lots of happy customers because March’s ZBOX is themed Power! To find out what’s inside, keep on reading below. It doesn’t get much more ‘power’ than a T-Shirt from one of the comic universe’s supergroups does it?! 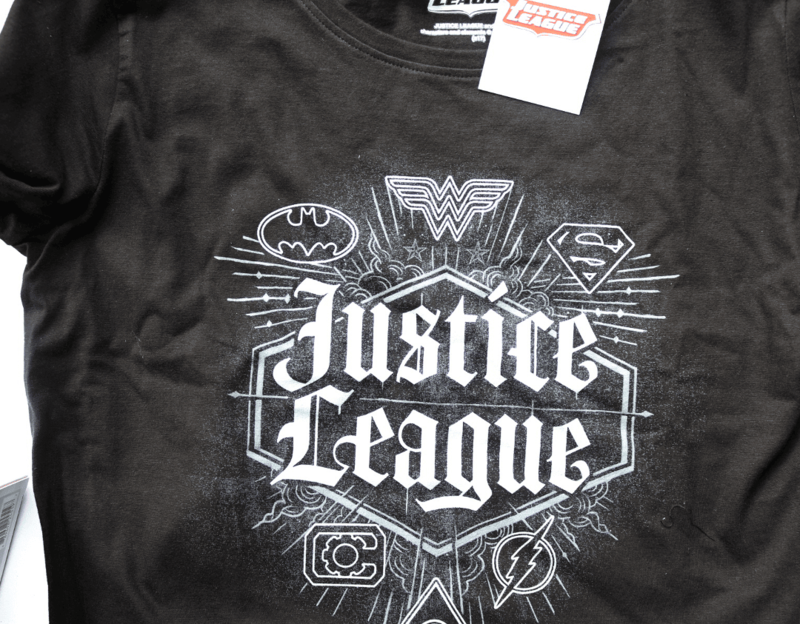 This Justice League T-Shirt keeps it nice and simple with a white on black design, and with clear logos for each member of the Justice League, you can keep on supporting your favourites. Power to you! I was very happy to see a POP! 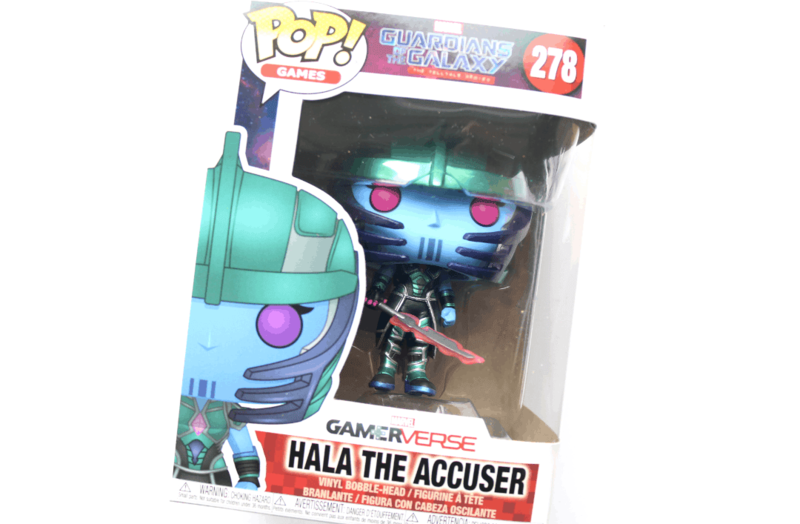 Vinyl back in the box as there wasn’t one last month, and I’m sure everyone will be thrilled with this because it’s Hala The Accuser from Guardians Of The Galaxy! How cool is that?! This is a nicely made and detailed POP! with a larger, springy bobblehead. 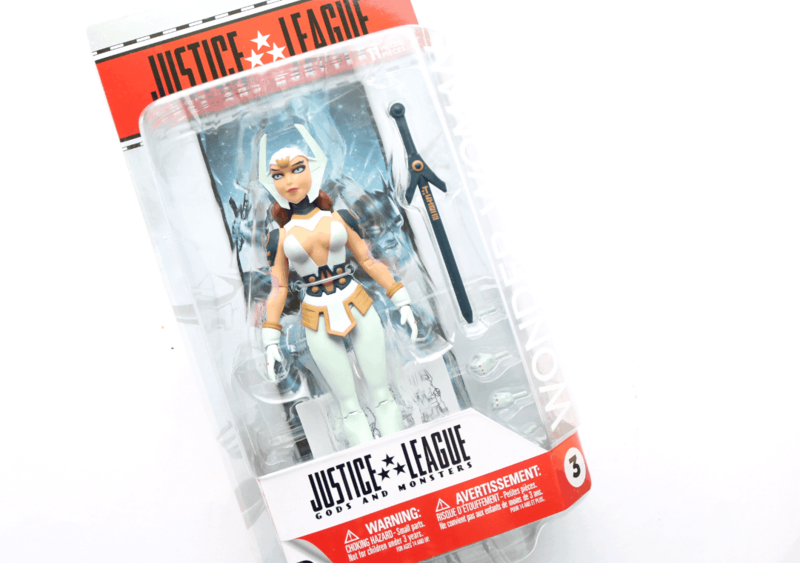 Next up, I found a Justice League Wonder Woman figure from Gods And Monsters which will definitely appeal to a wider audience. 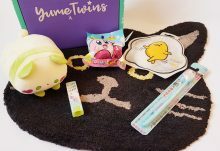 Again, it feels well-made and high quality, and comes with some additional props. 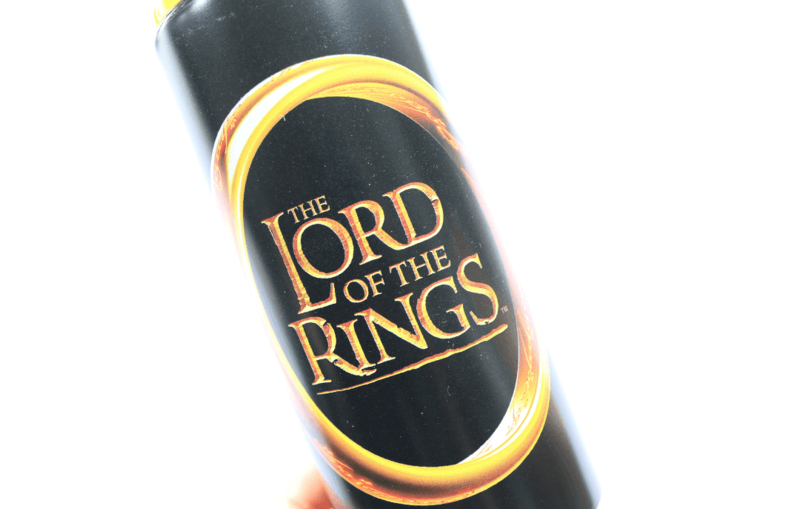 Ideal for taking to work or the gym, show your fandom for The Lord Of The Rings with pride with this handy reusable water bottle! A great way to ditch single-use plastic bottles for good. 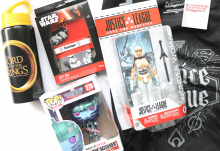 The last product in this month’s power themed ZBOX is from Star Wars. 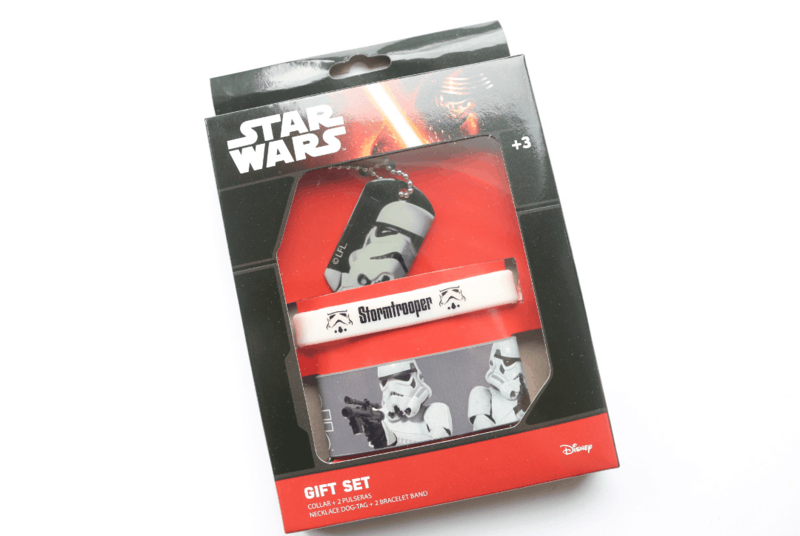 Here we have a Stormtrooper Gift Set which contains a dog tag necklace and two bracelets. 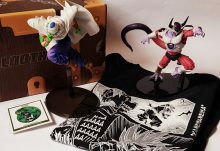 A solid themed box from ZBOX with lots of popular geek products!